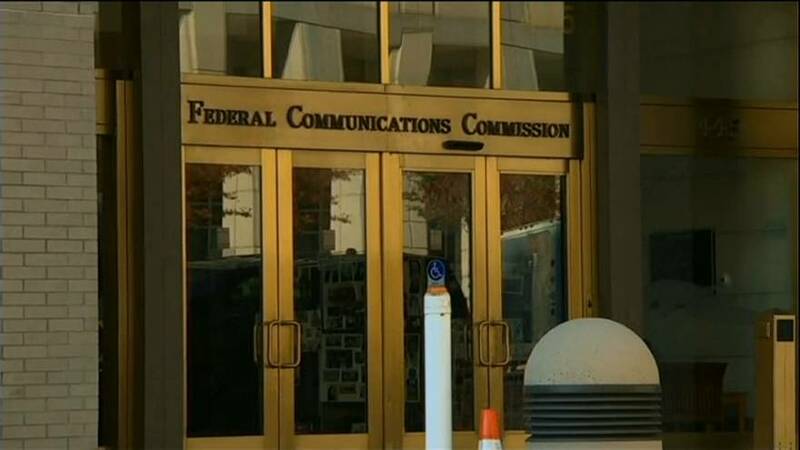 The US Federal Communications Commission (FCC) has voted to scrap so-called net neutrality rules that regulate internet service providers and prevent them from blocking, slowing access to or charging more for certain content. I dissent from this spirally spun, legally lightweight, consumer harming, corporate enabling, destroying internet freedom order. Net neutrality rules classify high speed internet as a public utility, the goal being to ensure consumers have open and equal access to all internet content. However, today's reversal of the agency's 2015 decision to better protect consumers' online experience, grants broadband companies the power to potentially reshape how Americans use the internet. FCC Chairman Ajit Pai said: "It is not the job of the government to be in the business of picking winners and losers in the Internet economy. We should have a level playing field and let consumers decide who prevails." The approval of Pai's proposal will also mean that federal government no longer regulates high-speed internet delivery as if it were a utility, as it would a phone service. However, the rule change was not welcomed by many Democrats, some of whom saw it as having the potential to "destroy internet freedom". Many big companies like Google parent Alphabet and Facebook opposed the change, and were in favour of keeping the Obama-era regulatory rules. Democrat FCC commissioner Mignon Clyburn said: "I dissent. I dissent from this spirally spun, legally lightweight, consumer harming, corporate enabling, destroying internet freedom order. However, Thursday's decision marked a victory for American internet service providers such as AT&T and Comcast, which act as a medium between online platforms and the consumer. Net neutrality is the principle that internet service providers must treat all internet data the same way. Regulations prohibit them from discriminating or charging differently by user, content, website, platform, application, type of attached equipment, or method of communication. When internet users download content from online platforms it comes in the form of packets of data. Packets have to go through internet service providers from platforms such as Netflix and Hulu, before they reach the consumer.